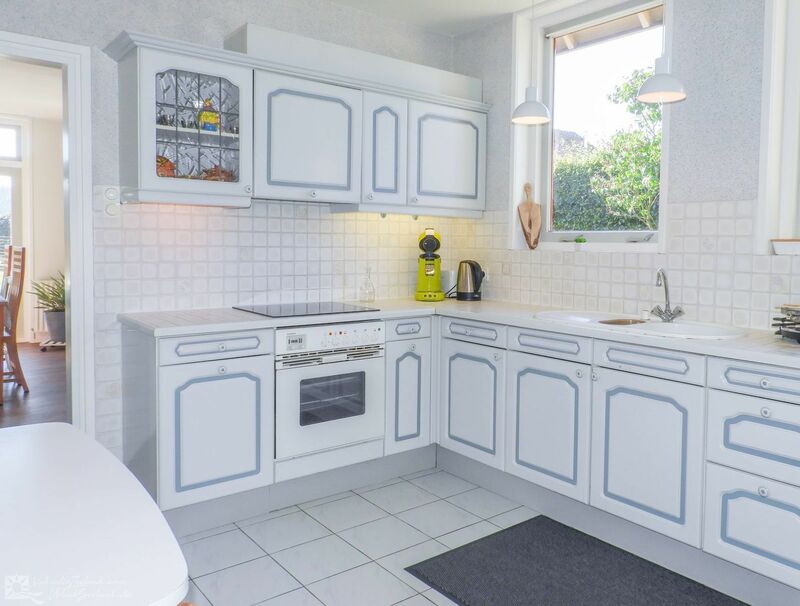 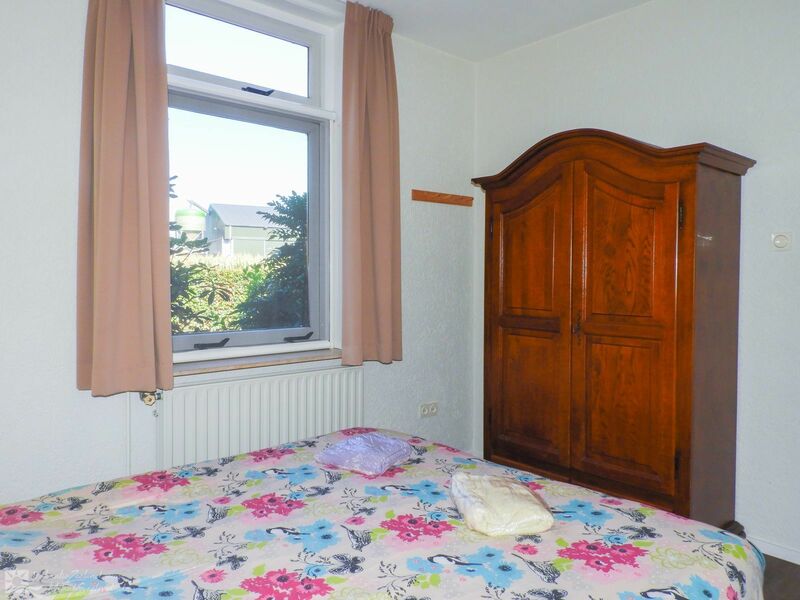 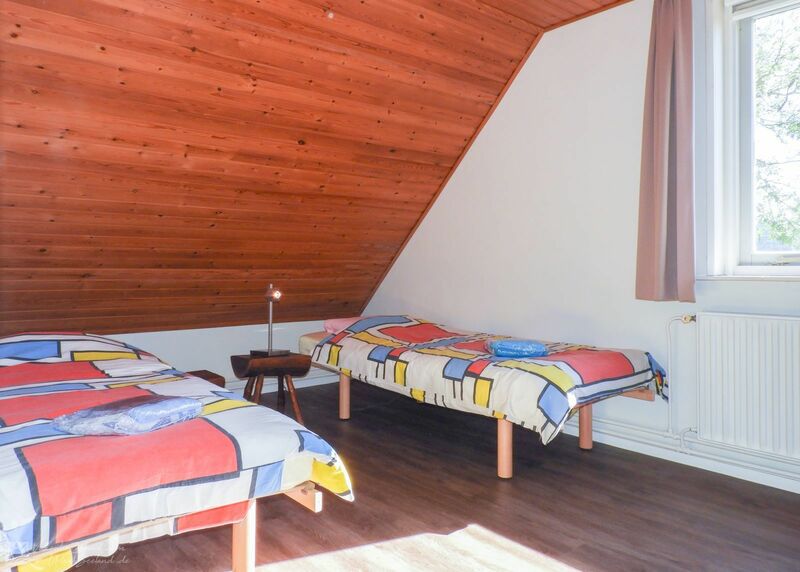 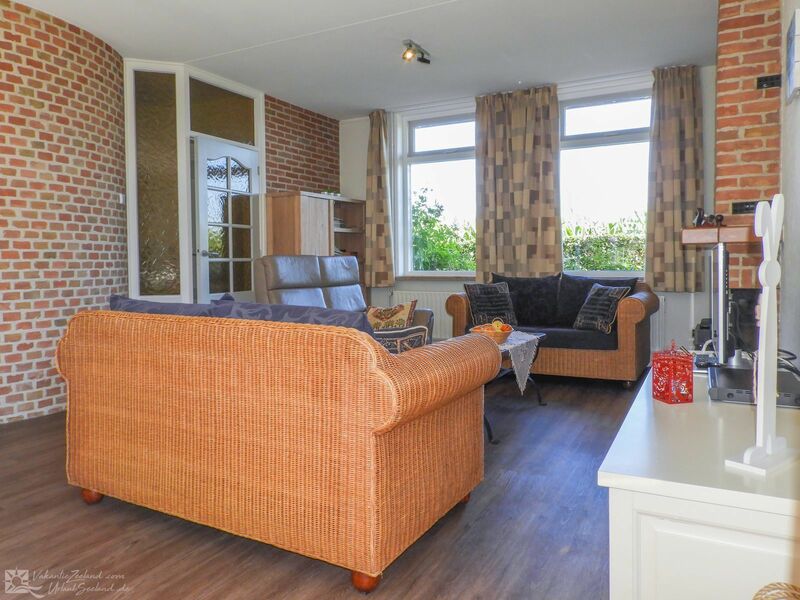 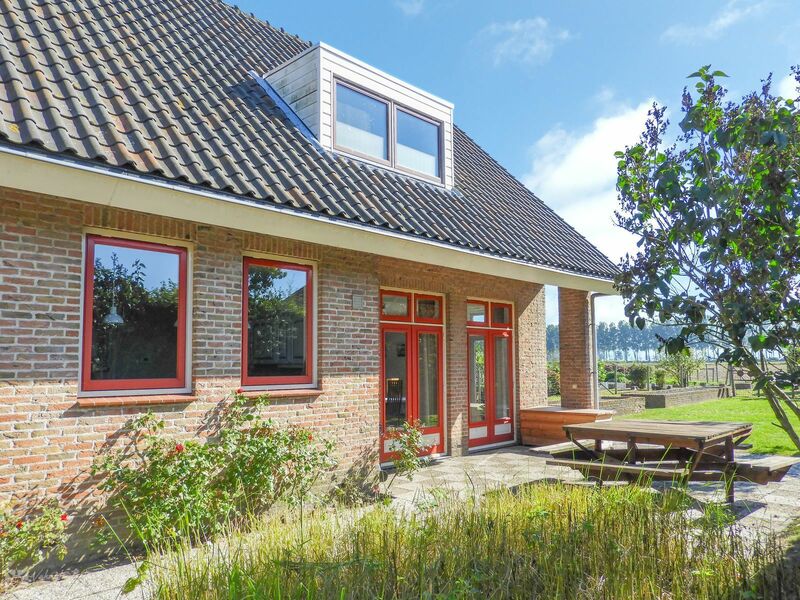 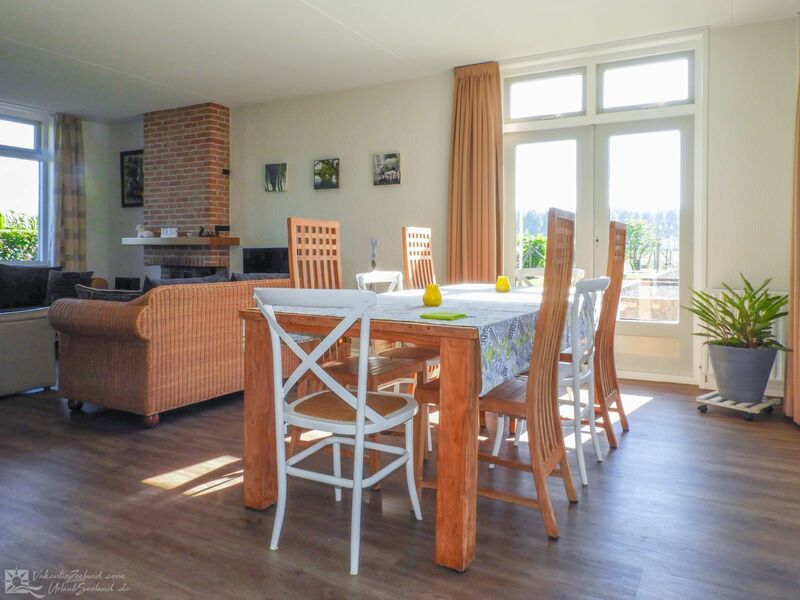 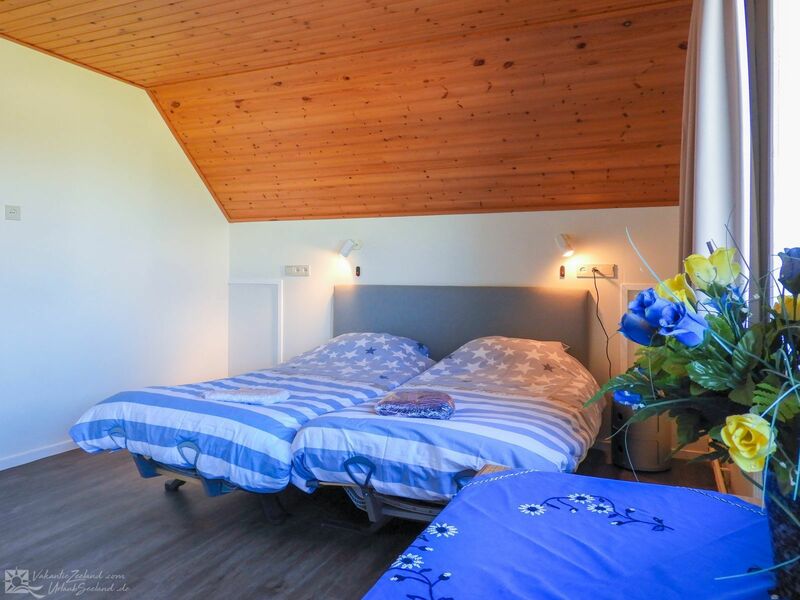 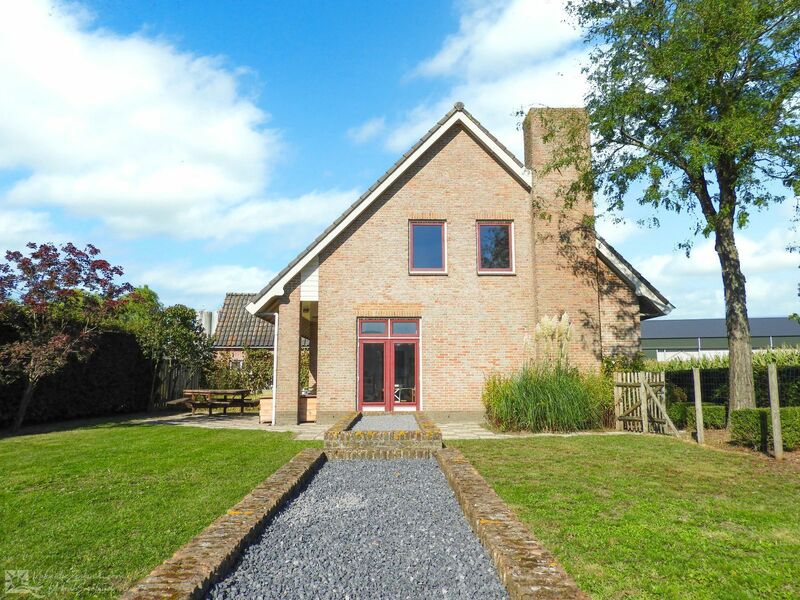 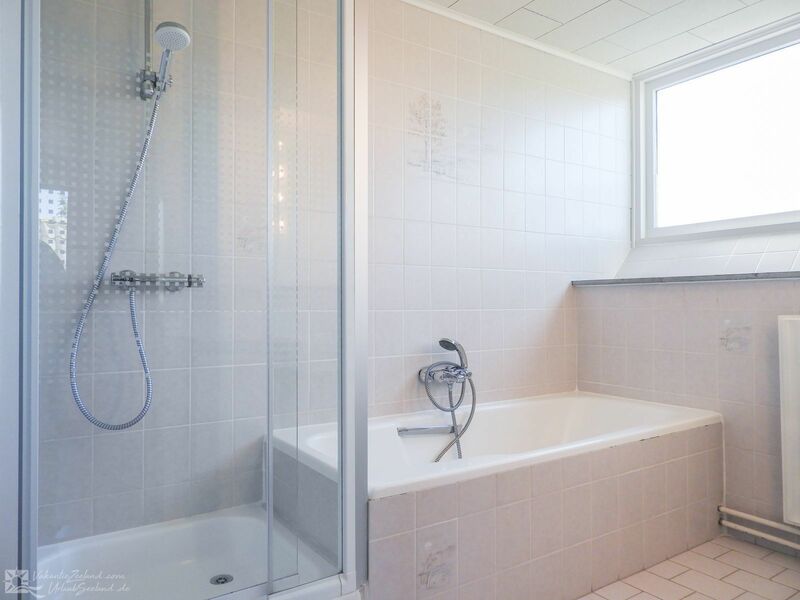 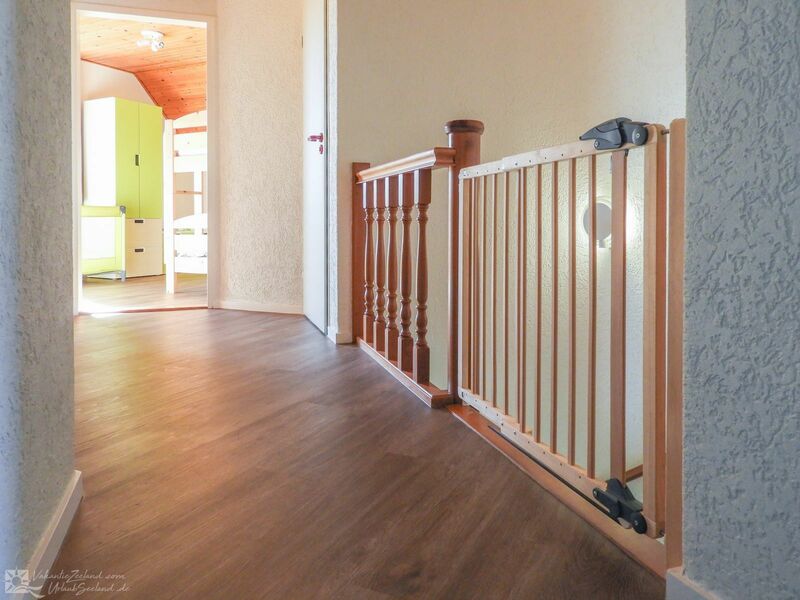 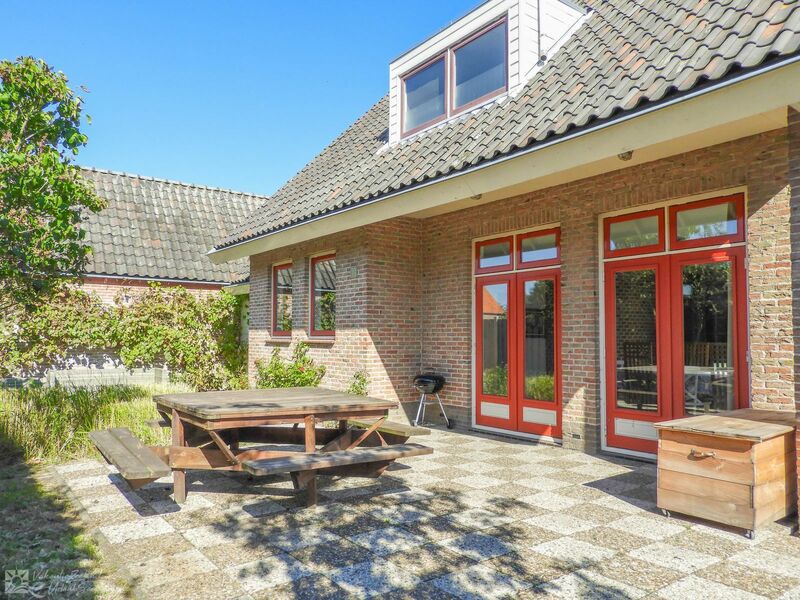 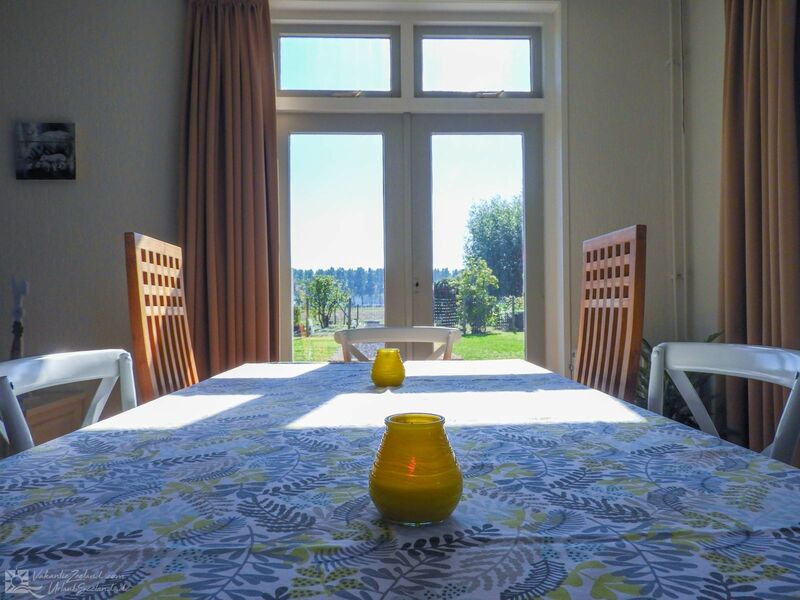 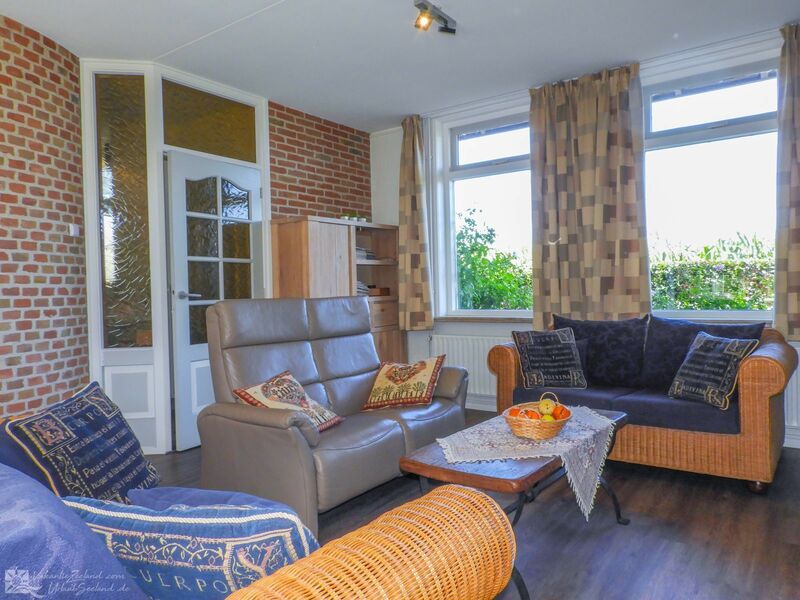 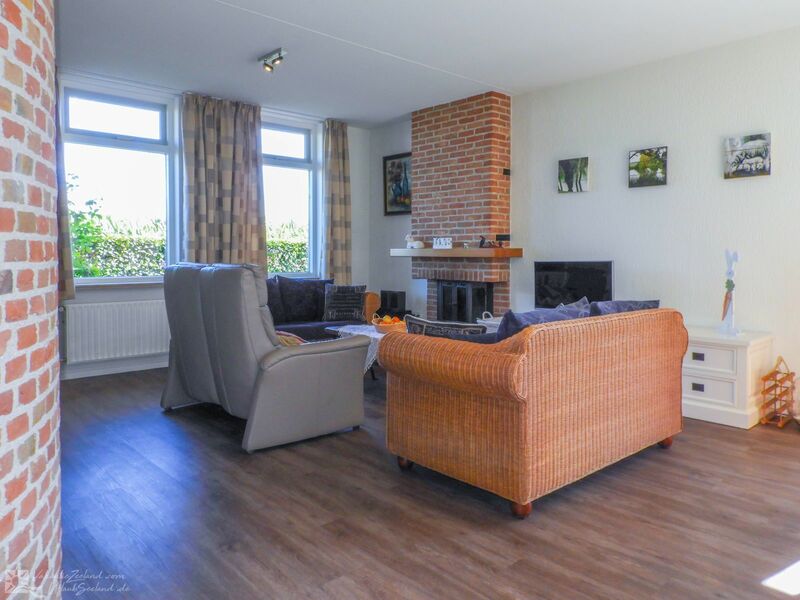 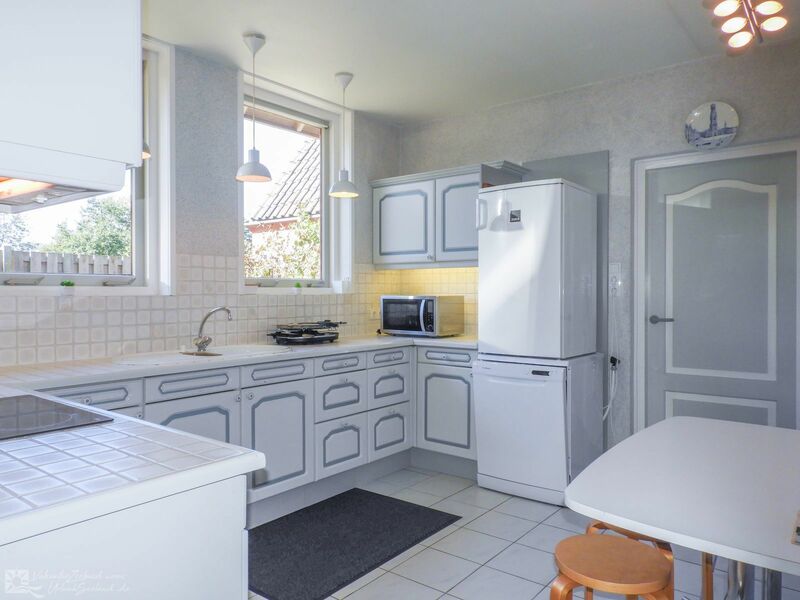 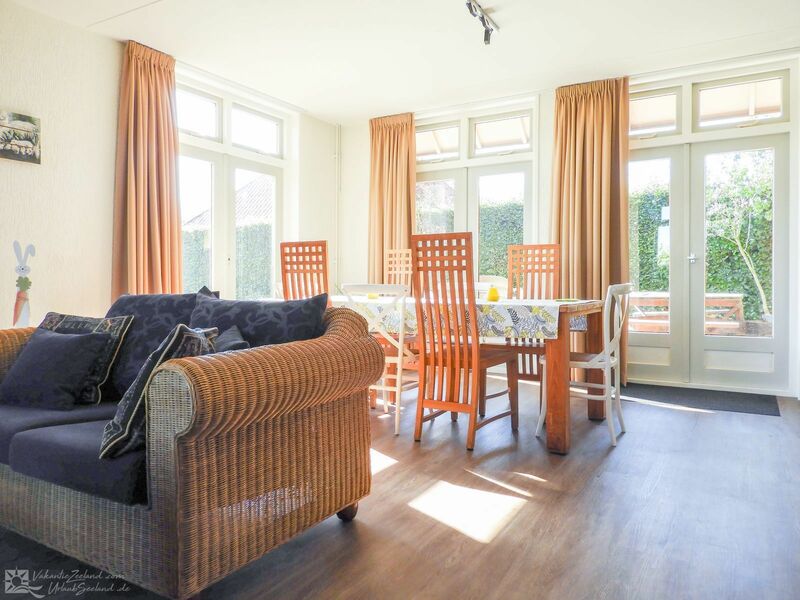 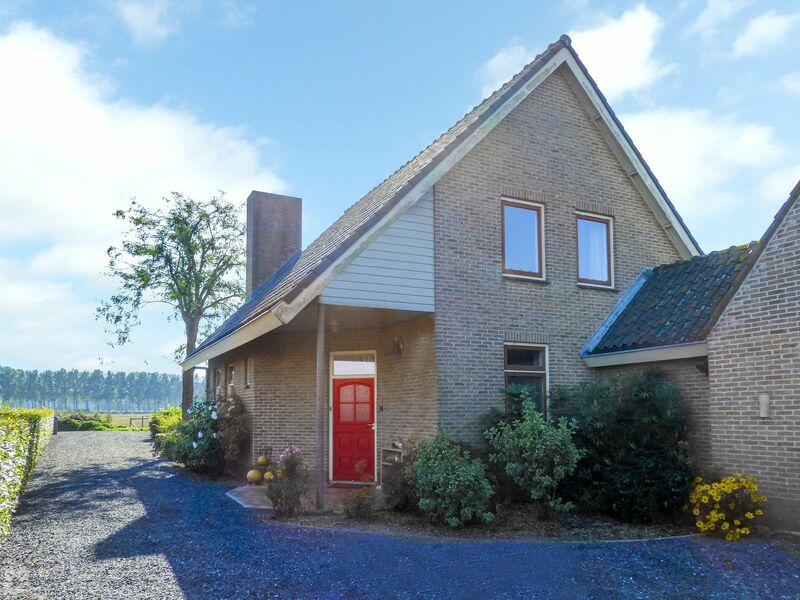 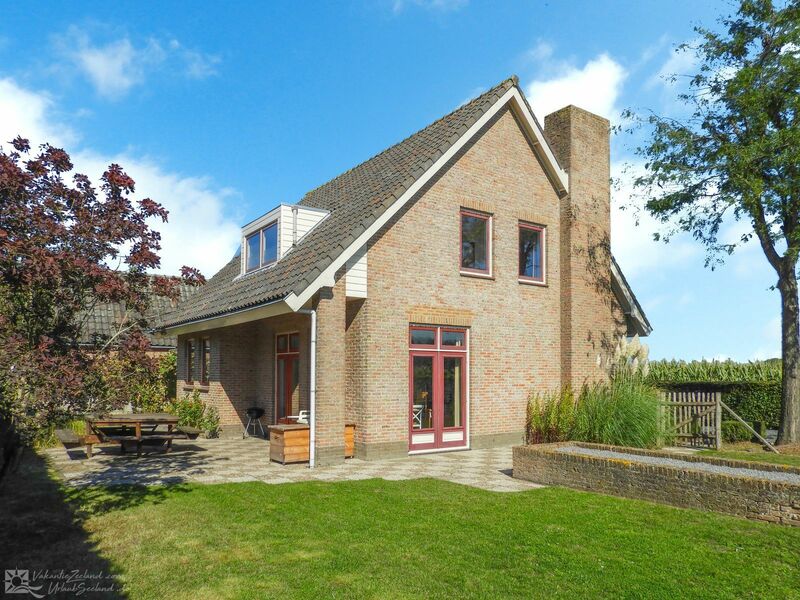 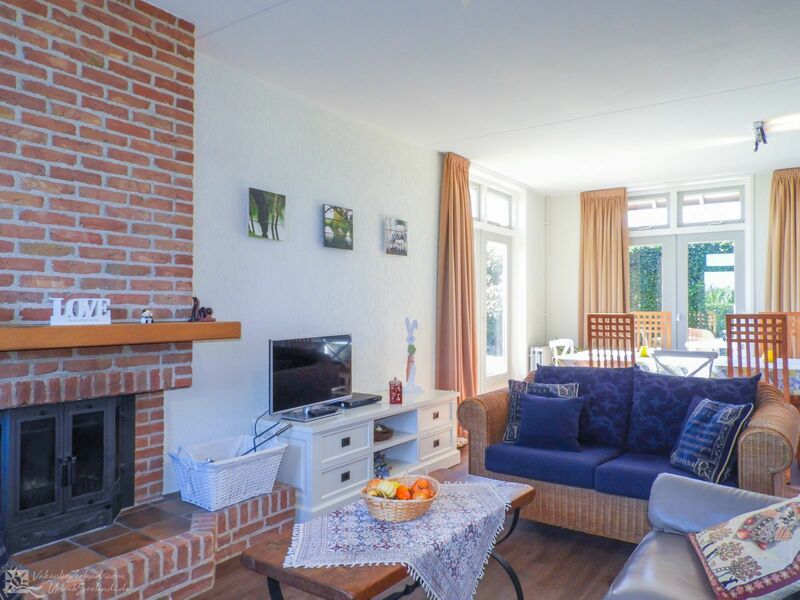 In the village of Eede, in the municipality of Sluis, you can rent this detached, luxury holiday home for 6 persons and 2 babies. 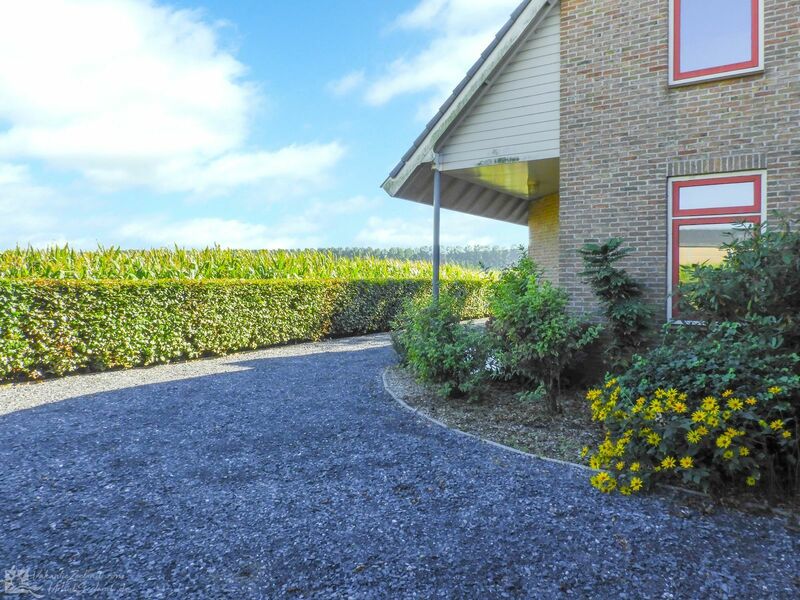 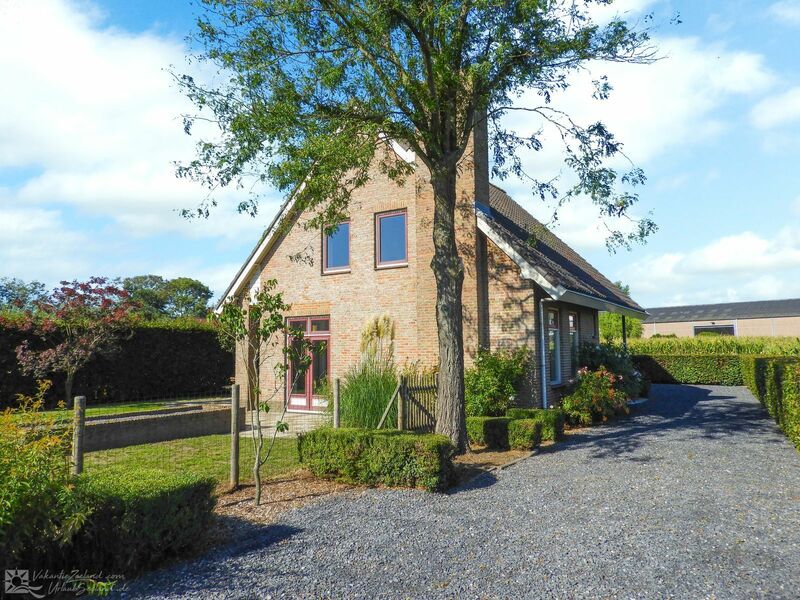 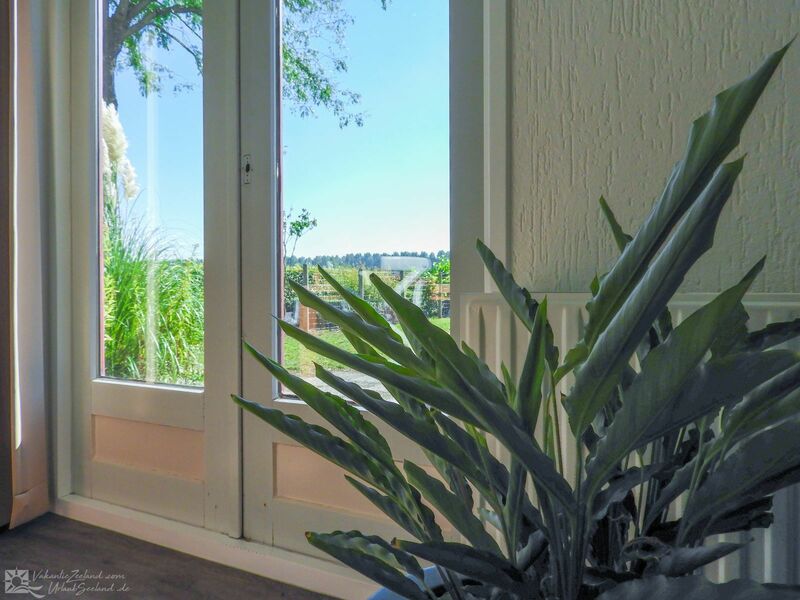 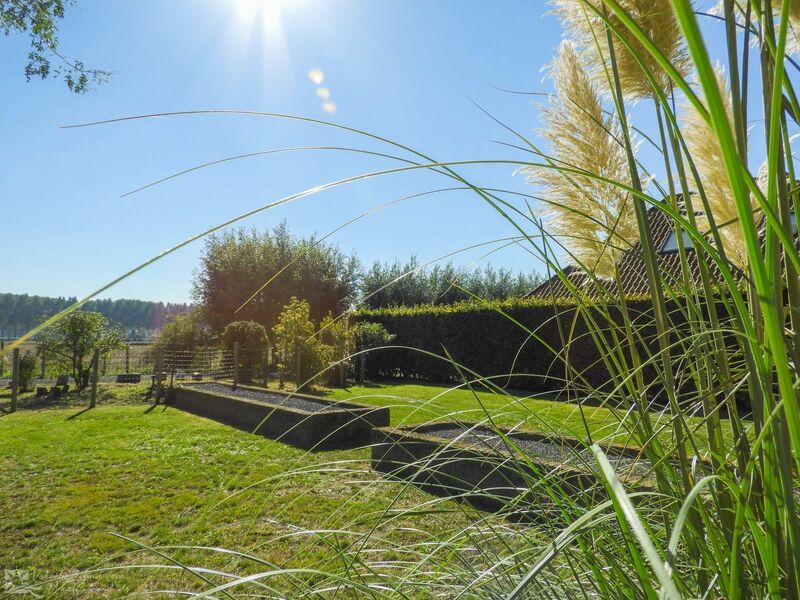 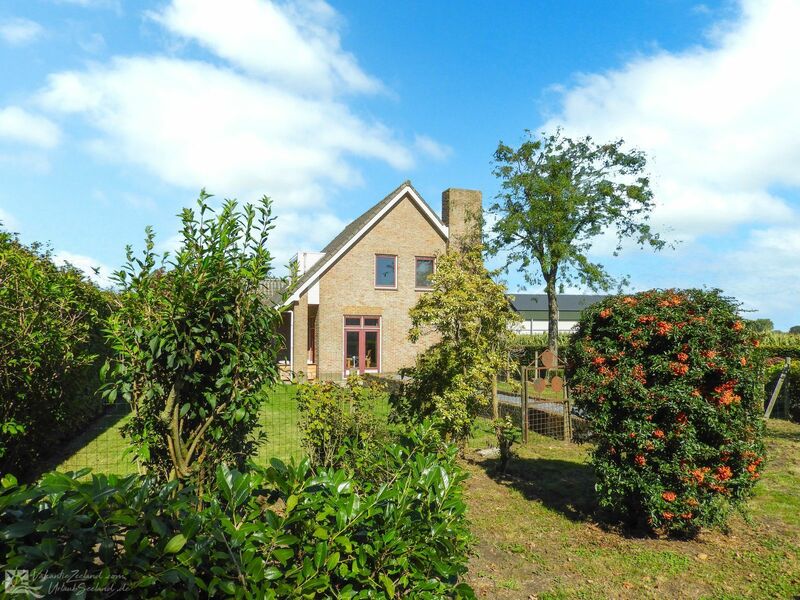 The villa is very quietly located in the beautiful countryside of Zeeuws-Vlaanderen. 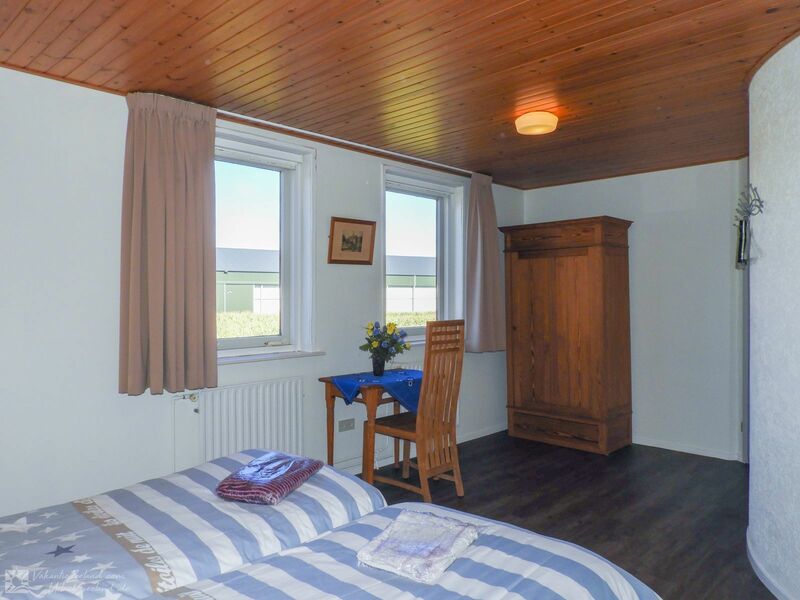 It is fully and comfortably furnished so that you can enjoy your holiday. 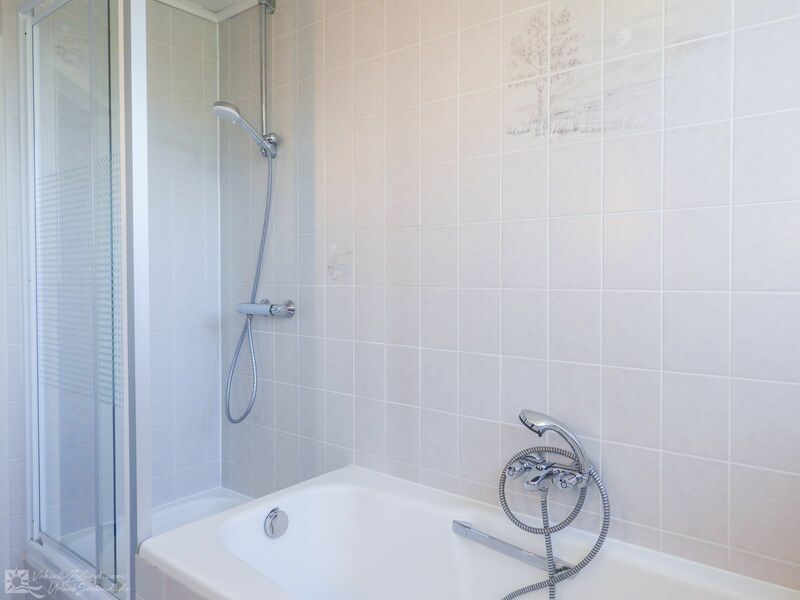 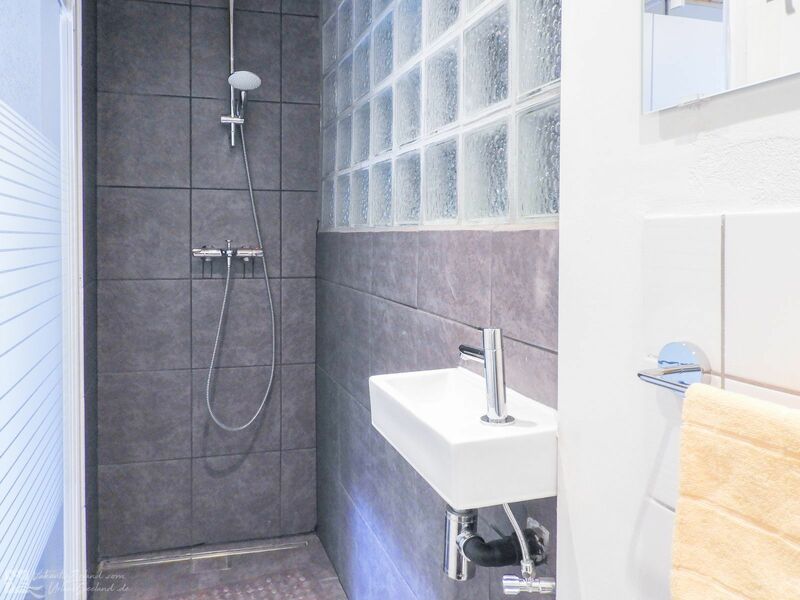 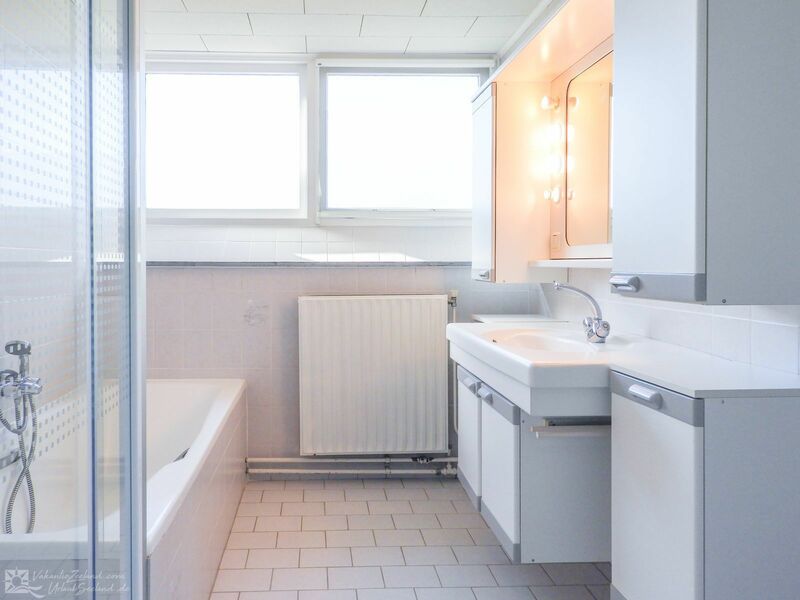 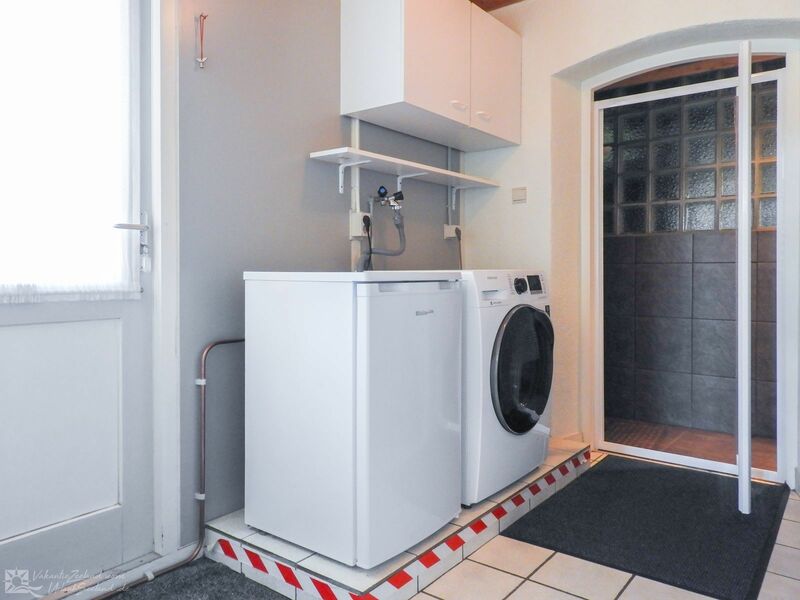 It has both a bedroom and a bathroom on the ground floor, making it accessible for disabled people. 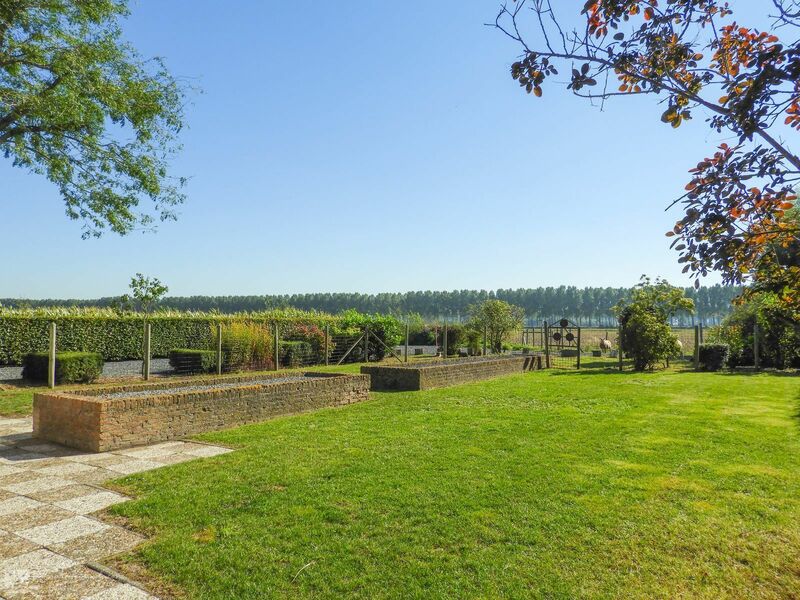 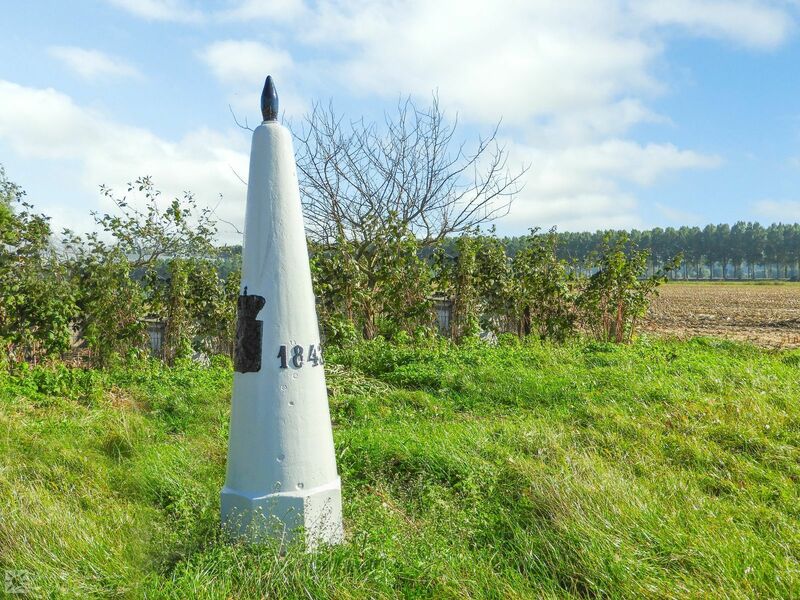 Sluis is an old fortified town and it offers a convivial atmosphere with its rich history and location close to the Belgian border. 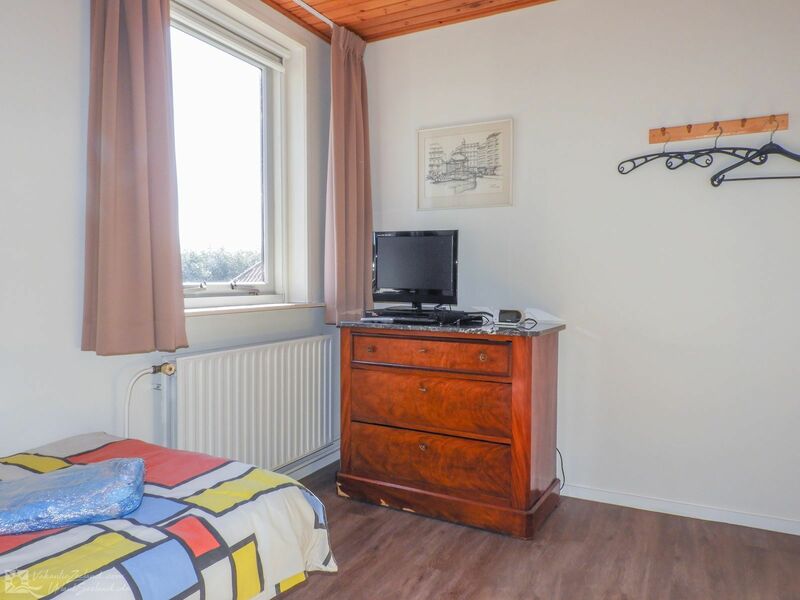 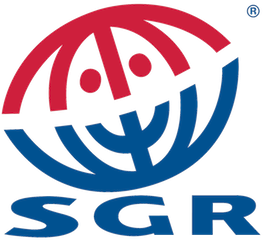 Nowadays, it is a very friendly shopping town, where you will not only find shops, but also restaurants and cafés that are open seven days a week, also on Sundays and public holidays. 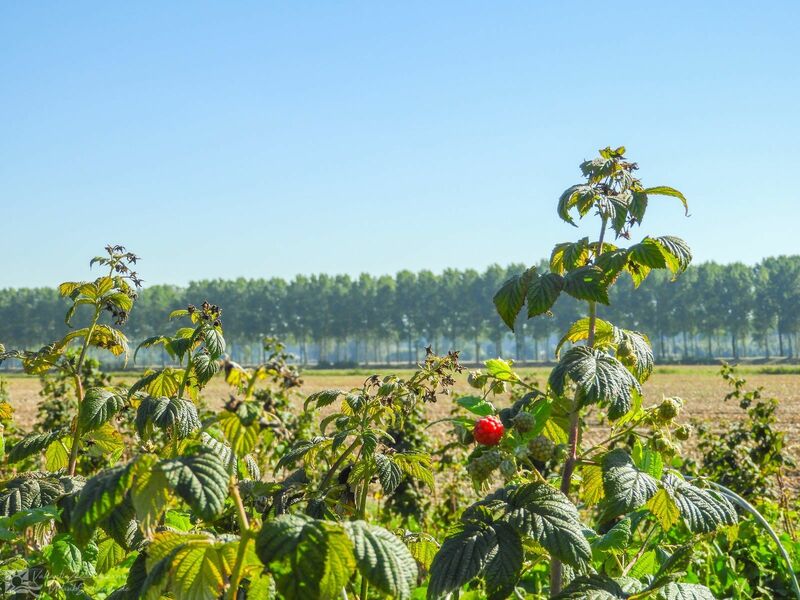 The environment can easily be discovered by walking or cycling along one of the routes mapped out in the network. 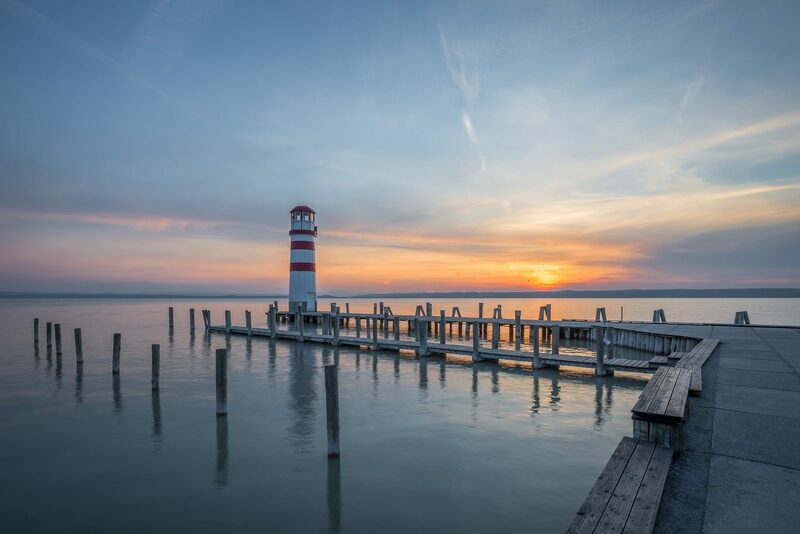 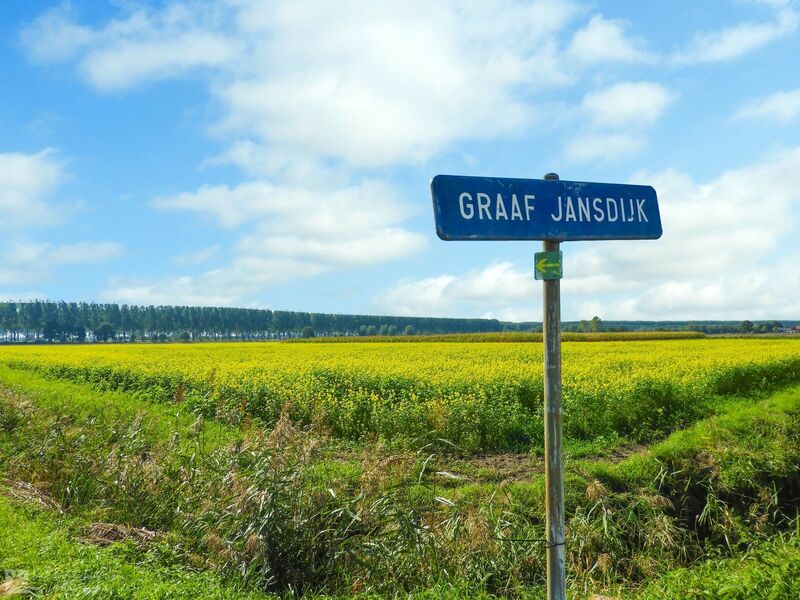 The routes take you past historic ramparts, surprising villages and through the beautiful landscape. 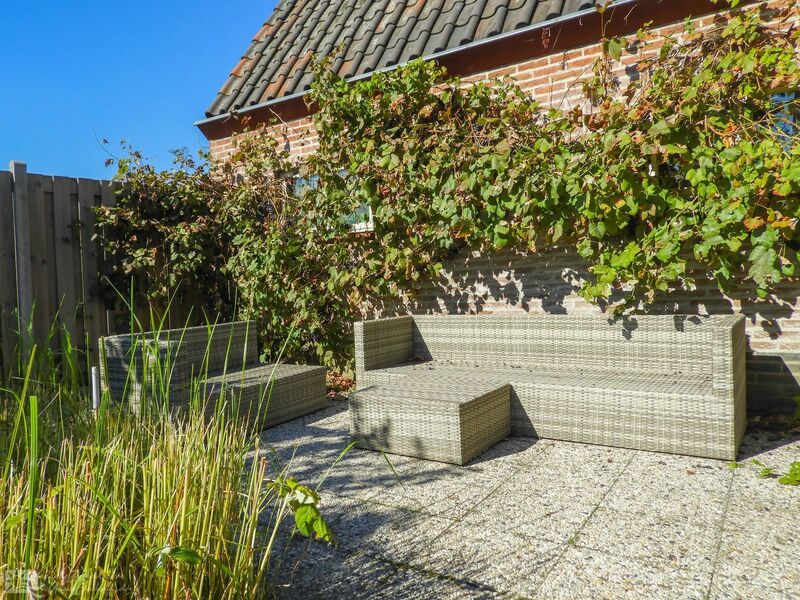 Of course, you can also just enjoy the tranquility and space of the villa. 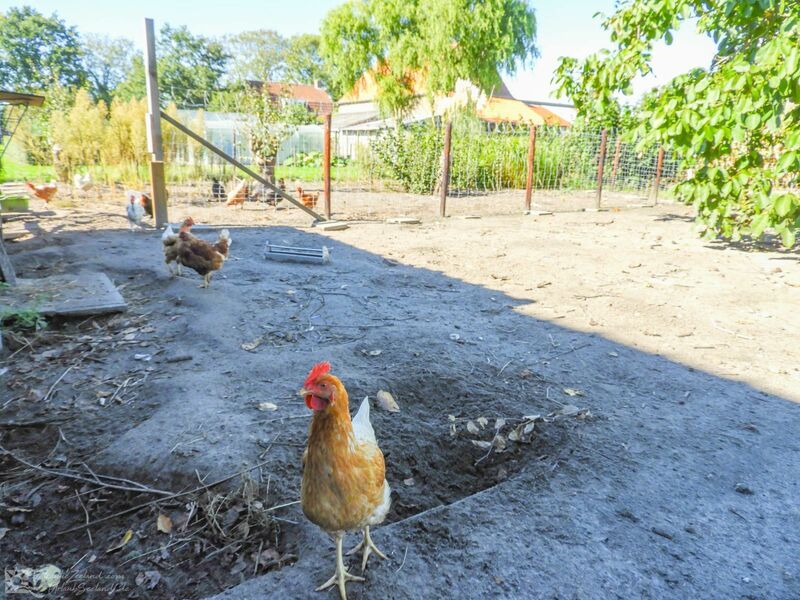 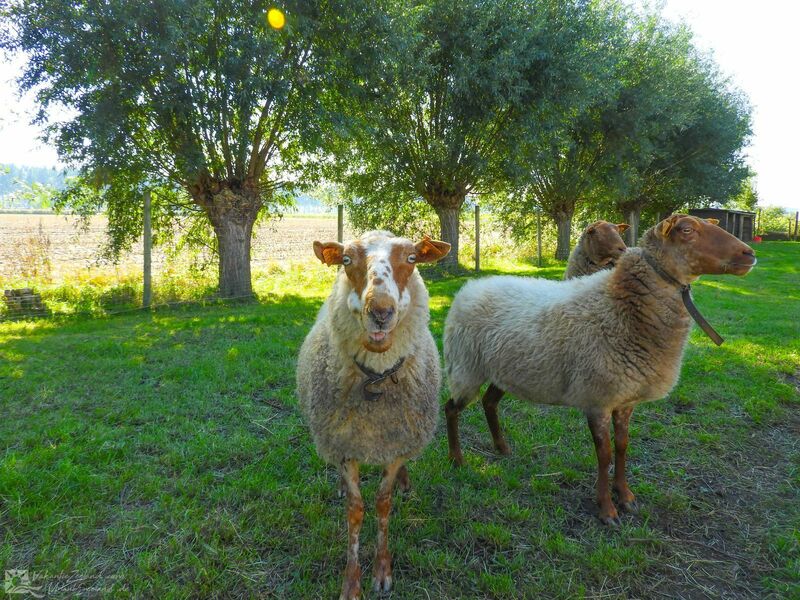 Upon arrival you will receive a welcome basket with fresh eggs, goat cheese and homemade bread. 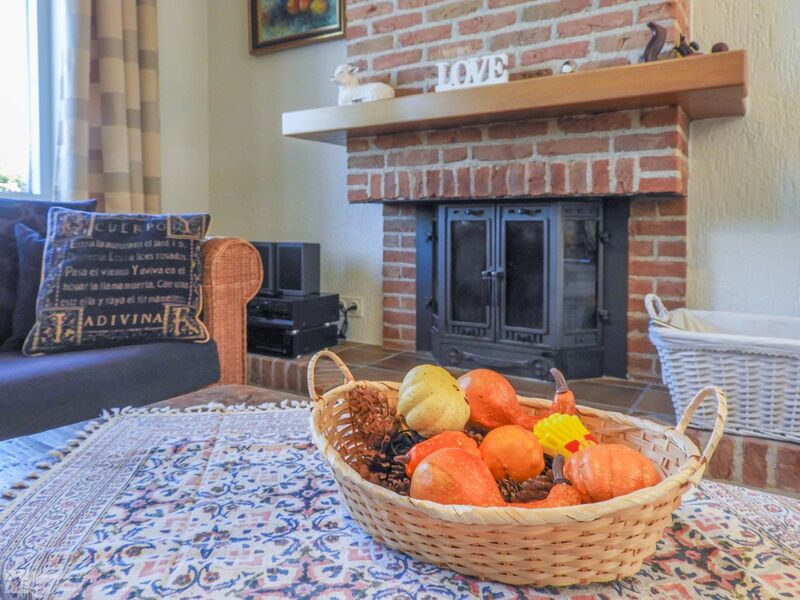 October 2018 - Peter D.